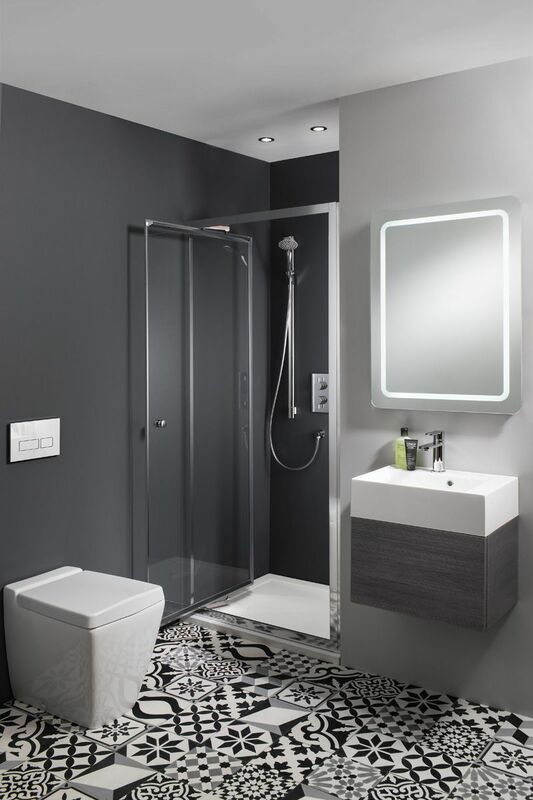 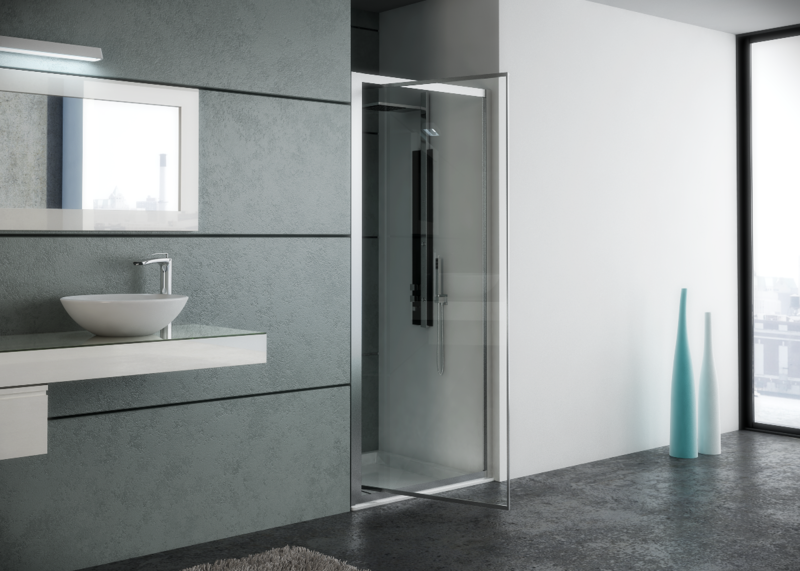 The Lucca Infold Shower offers a simple space saving solution without compromising on a distinctive sleek bathroom interior. 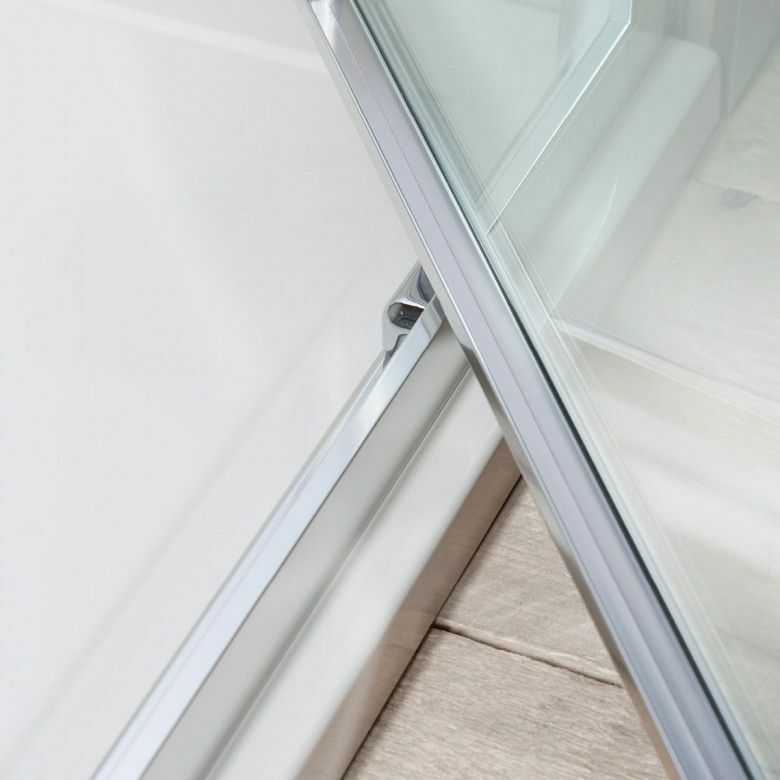 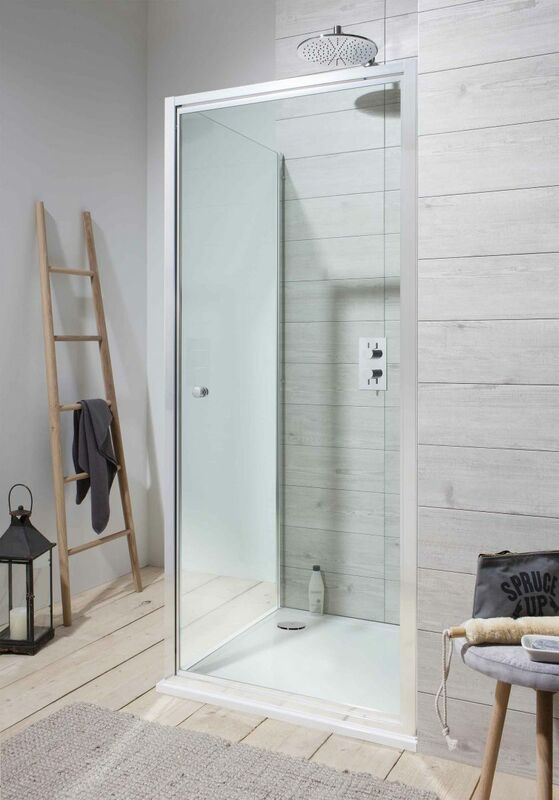 Fitted with smooth lines, the shower infolds comfortably into the enclosure of the shower to allow more space but remains contemporary in its design. 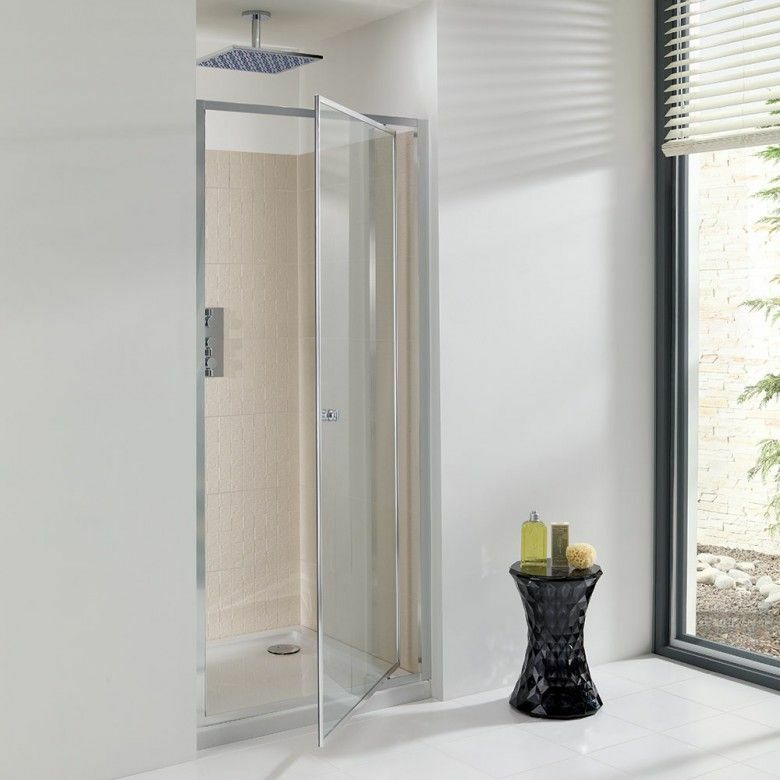 The Lucca Infold Shower is available as a 900mm or 1000mm package. 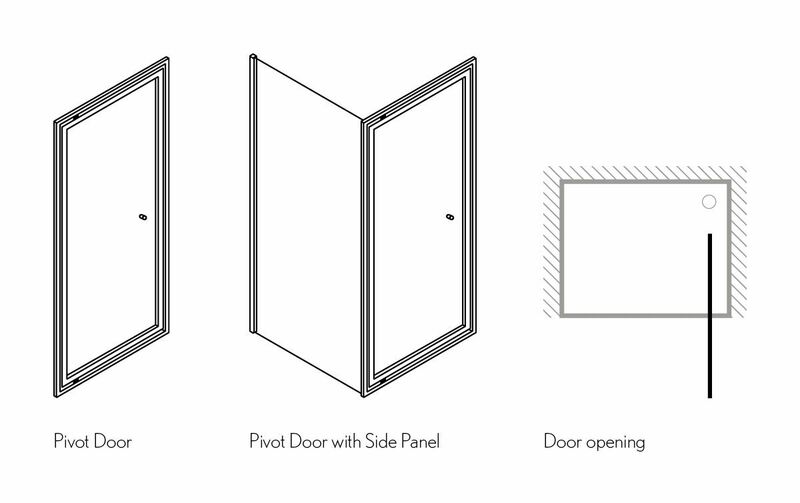 Doors can also be fitted by themselves for alcoves or with side panels. 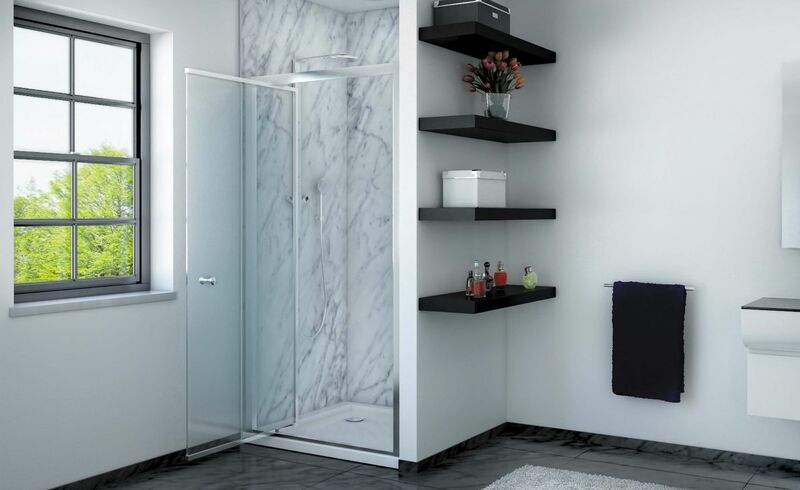 Package prices include shower door and return, 2-sided acrylic wall liner, shower tray with 2 upstands, easy clean waste and glue pack. 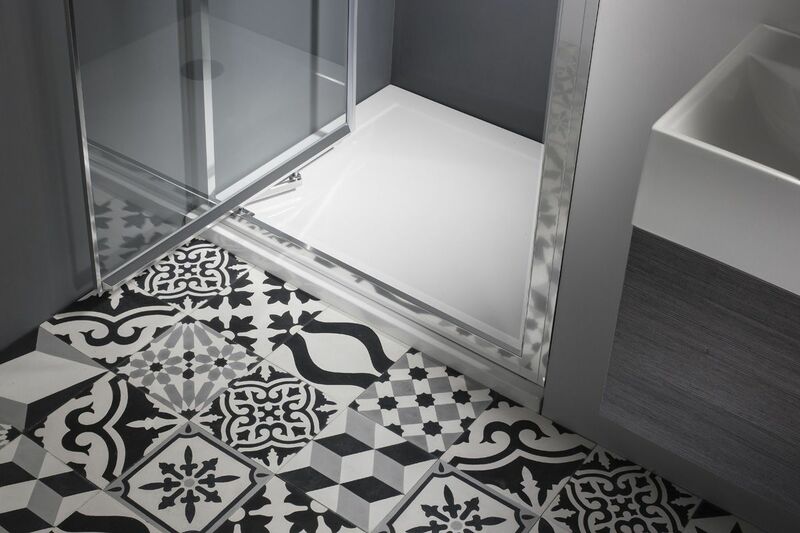 See below for more pricing options.